Posted on October 23rd, 2013. Not that kind of fruit, we are talking about the fruit from our time in Southern California. We first must express appreciation to Mike Bruton for introducing us to so many fantastic pastors. 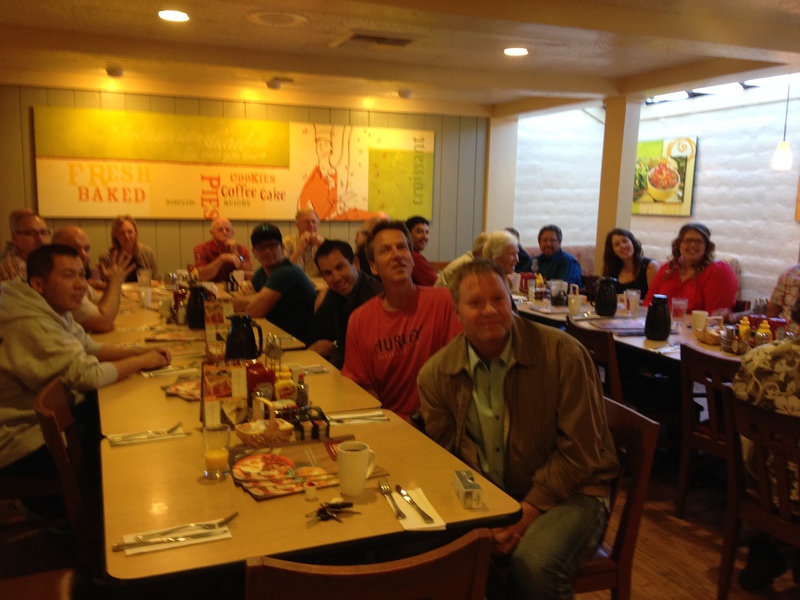 We met with six top pastors in the Greater Los Angles area, including Bakersfield and Santa Maria. We have already received financial help from two of these pastors. We are deeply blessed by their response. We were also able to meet with Dan Campbell who oversees the Mission efforts of the Southern California Assemblies of God churches. He can be a great help to us in the future. Another unexpected highlight happened during our meeting with Pastor John Desoto. 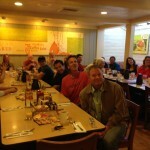 He invited us to attend a Pastors’ Breakfast in San Diego. Sally was not able to stay the extra day, so I made my way to Coco’s Restaurant that Wednesday morning. Pastor John introduced me and I was able to share the dormitory project at the Arusha Bible College. There were over 25 pastors and staff present. Sally and I ask that you join us and continue praying for these contacts to bear fruit. Your prayers and financial help do make a difference!